It was our first coaching session, and my client was frantic. She had started her business recently, and over the past several weeks, she had been meeting with as many people as possible. She had hustled and uncovered sales opportunities with a number of potential clients. But nothing had come through yet. As time went on, the excitement of her new venture was starting to wear off. Instead of joy, she felt anxiety as she tried to bring in enough clients to sustain the business. I reassured her that it would work out, that together we would move those opportunities to close. But she was inconsolable. That’s when I got out the whiteboard and markers. I talk to a lot of solopreneurs and entrepreneurs who feel the same a sense of anxiety as my client did. They aren’t sure that they can make the money they want to make. They’re not sure whether their business is going to succeed. They are afraid of going back and getting a job. To alleviate that anxiety, most entrepreneurs dial up the hustle. They meet with more people. They try to drum up more business. They do more marketing. But sometimes brings with it even more anxiety, as the clients they’re pursuing don’t close as quickly as they want. They may not know that one of the best ways to eliminate nervousness might be right under their nose: in their CRM. On the whiteboard, I drew a series of rectangles side by side. Then I led my client through a simple exercise. We mapped out her clients’ typical buying process and created a simple sales process for her business. Then we went through each of the potential clients she’s talking to, and we wrote them under each rectangle based on where they were in the sales process. Finally, we added up how much revenue each opportunity represented and we wrote that number on the whiteboard. There it was, staring us in the face. She had $600,000 in her pipeline. She could actually see the progress, the effort, the hustle, right there in the chart we’d made. Relief washed over her face. If you’re a business owner who has anxiety about your revenue, you’re not alone. According to the 2016 Small Business Marketing Report, most business owners say customer acquisition is the #1 most challenging part of their business. Under each opportunity, write down how much revenue is represented by that opportunity. If all you have is a ballpark estimate, that’s fine. 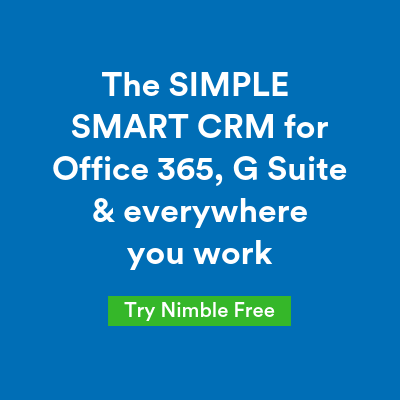 Nimble’s Deal functionality makes this incredibly easy. The drag-and-drop interface lets you easily move opportunities down the pipeline, and you’ll always see exactly how much revenue you stand to make. Your CRM can not only help you manage your deal pipeline and grow your business; it can reduce your selling anxiety as well. For more info, check out how Nimble lets you manage your pipeline. 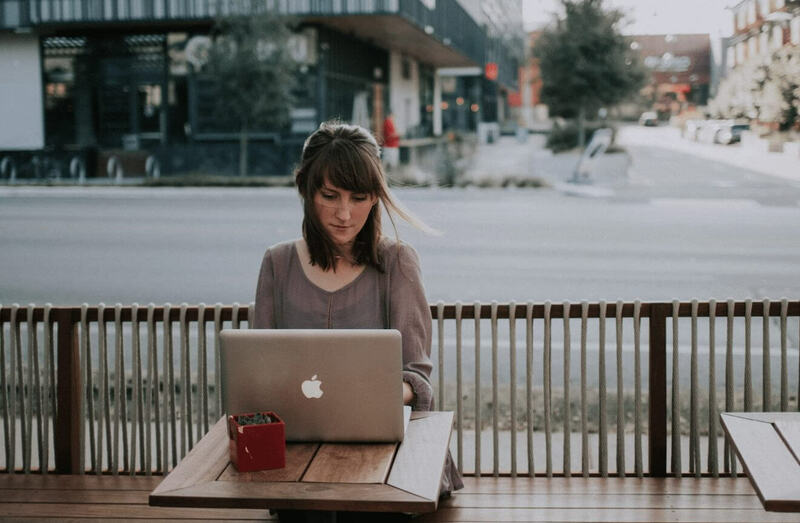 If you’re a business owner who would like help overcoming “selling anxiety” so you can confidently sign the clients you want, check out the free guide, The 3 Keys to Comfortable Selling. In it you’ll learn the secrets you can use today to make selling easier, more comfortable, and more successful. 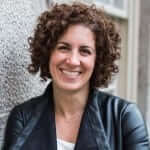 Leah Neaderthal helps women entrepreneurs learn how to sign new clients confidently and consistently. A serial entrepreneur, Leah taught herself how to sell through running her own businesses. Now she teaches women entrepreneurs in weeks what it took her years to learn. Learn more about Leah at smartgetspaid.com.